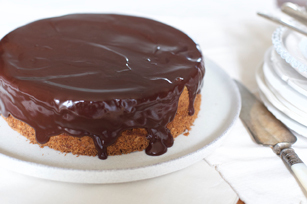 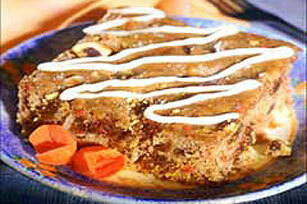 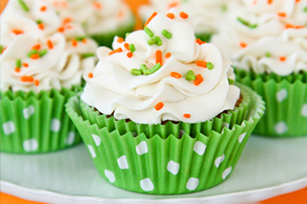 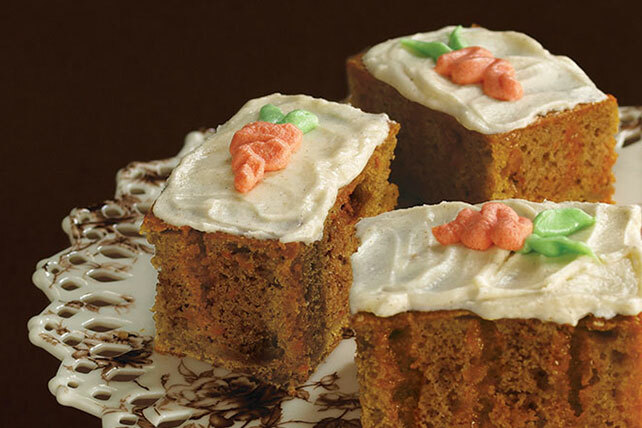 For reliable yumminess in any season, you can't beat good carrot cake recipes! 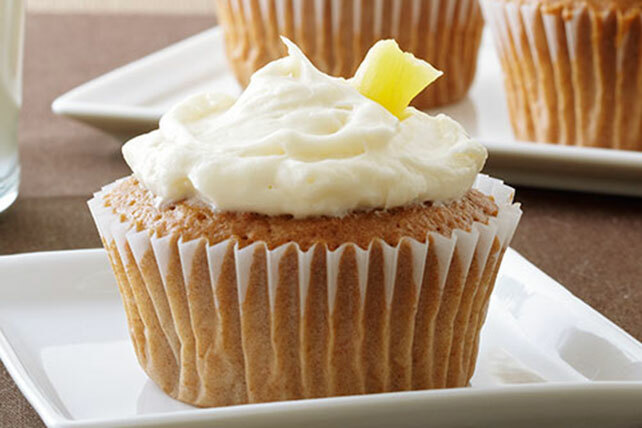 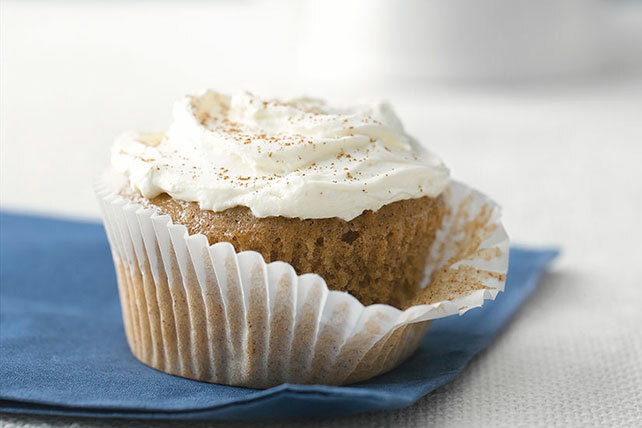 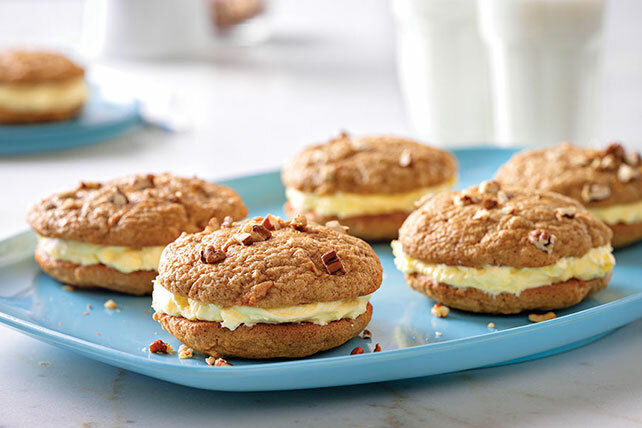 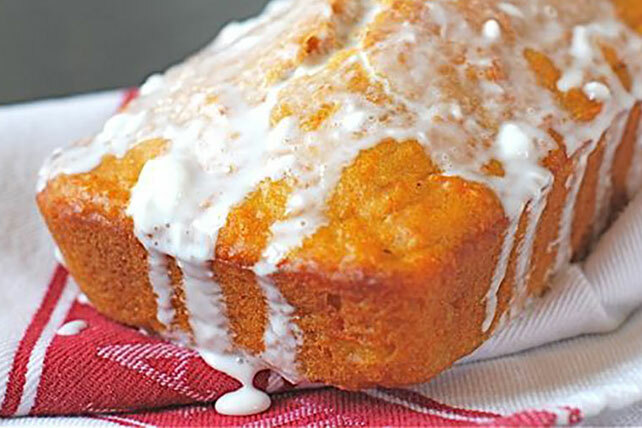 From holiday desserts with cream cheese frosting to bunny-themed Easter cupcakes to everyday quick breads and muffins, the sweet and spicy scrumptiousness of our carrot cake recipes always wins the day. 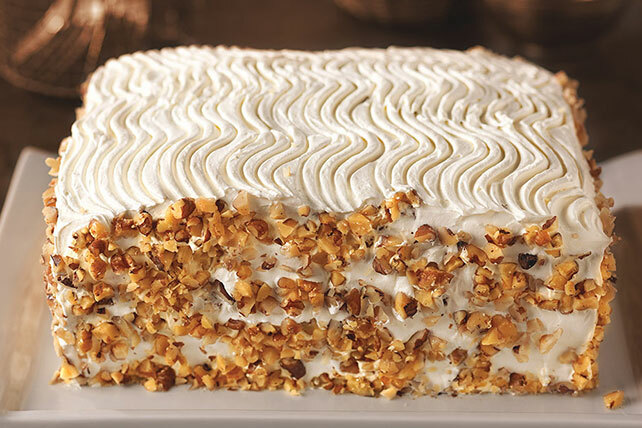 Whether you start with a spice cake mix or start from scratch with shredded carrots, chances are you also will want a classic carrot-cake topper, so be sure to check out these tips in our article on How to Make Cream Cheese Frosting.